A small group of us took some time Saturday morning to assess the conditions at Franklin Falls, do some light Spring cleanup as well as a bit of work on Salmon Brook. 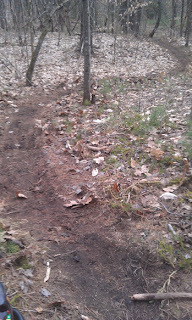 We're happy to report that the trails are in great shape for late March with most everything riding quite well already. There are a few mushy spots here and there but they are few and far between. Use caution in those areas please. 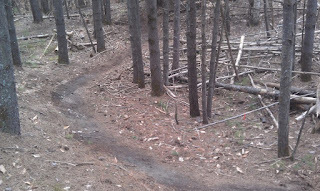 Most everywhere else you will find freshly leaf blown trails ready to shred. 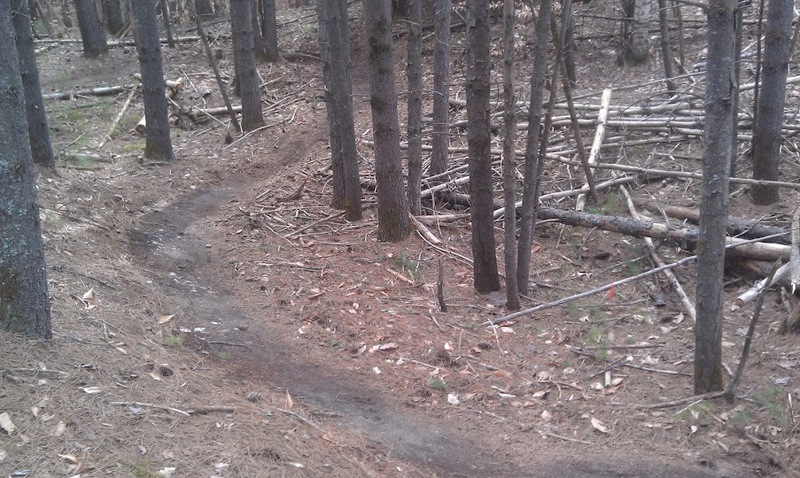 Be on the lookout for weekly rides to start soon as weather permits.